This late Victorian home on a quiet dead end street in downtown Marblehead has only been owned by two families since it was built in 1906. The high ceilings and large rooms on both floors offer plenty of opportunity to reimagine the interior in contemporary or classic style. 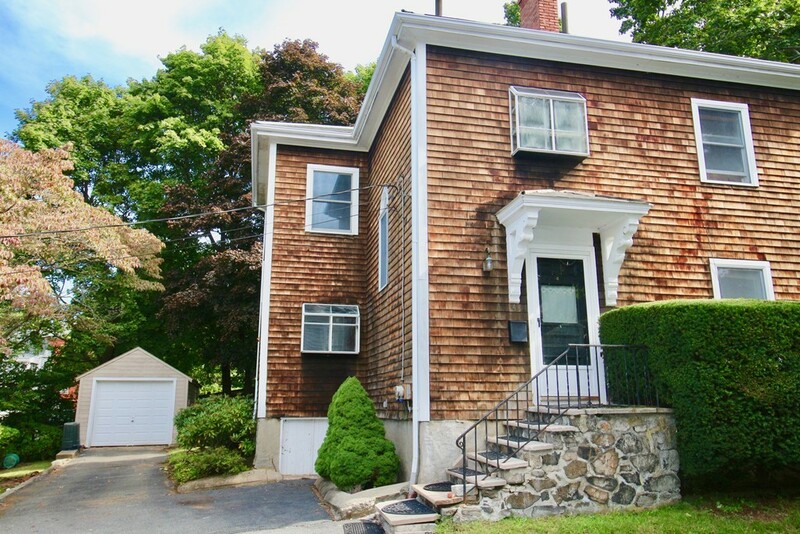 The large terraced garden, 3 car driveway and detached garage are a plus in this central location which is adjacent to Old Town, restaurants, shops and Marblehead harbor. A wonderful contractor's delight! Motivated sellers, offered as is.